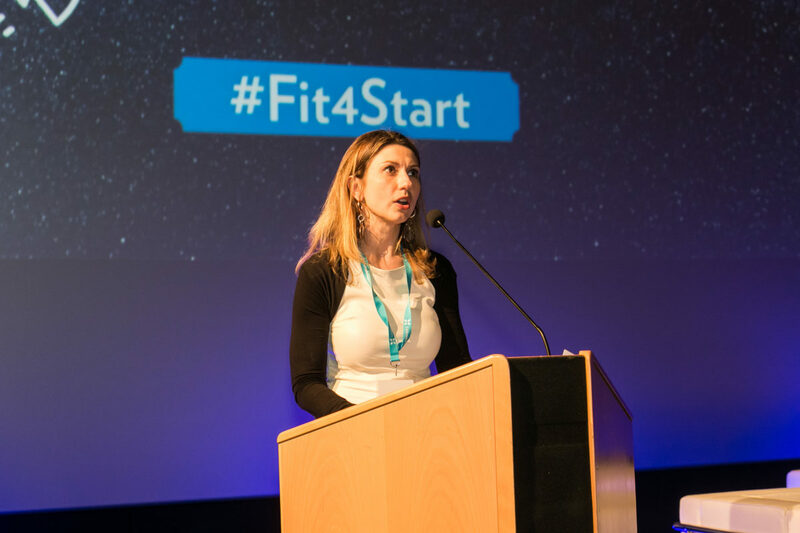 Fit4Start Results: Three graduates and ten new hopefuls ready for the challenge! 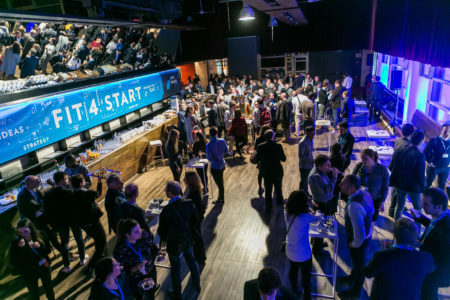 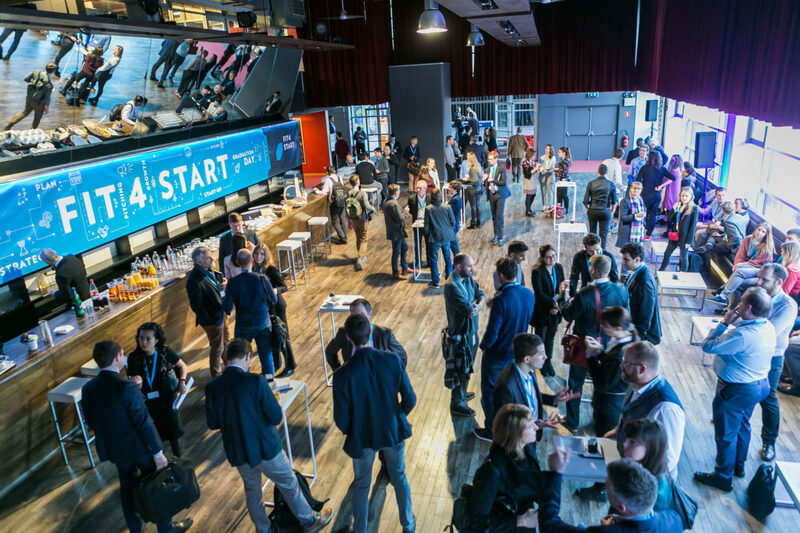 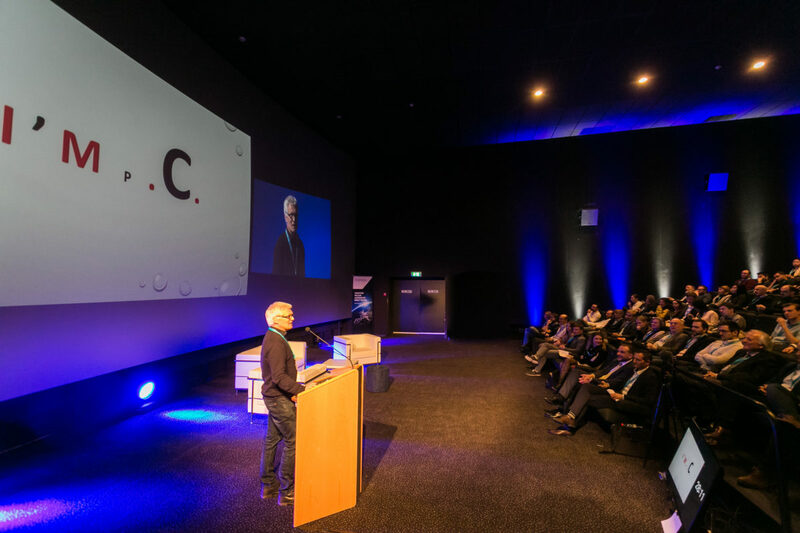 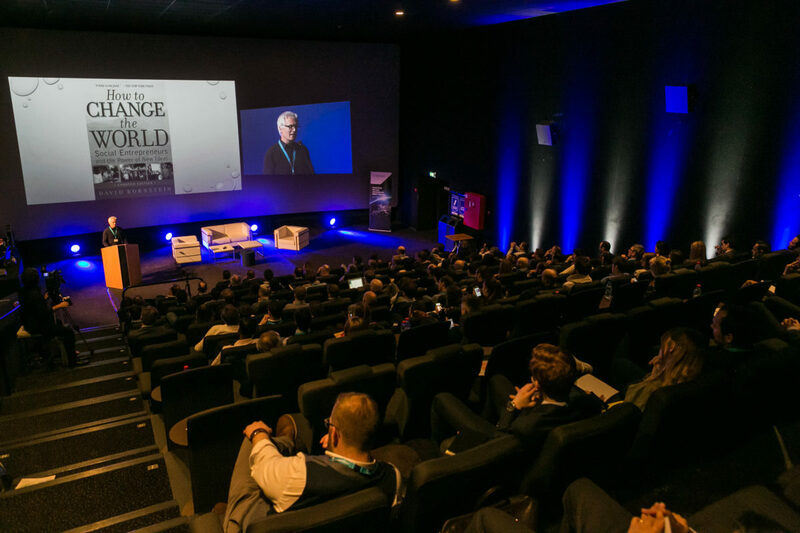 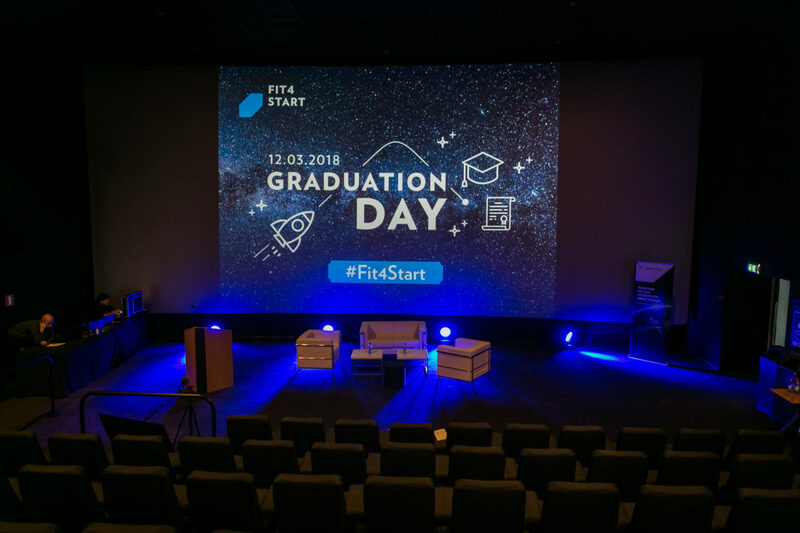 On March 12, 2018 at the Kinepolis, Kirchberg in Luxembourg, Luxinnovation announced the Autumn 2017 Graduates from the Fit 4 Start programme – Ume solutions, VanHack and SEE MORE. Following ten hours of pitching, ten start-ups were selected to participate in the Spring 2018 edition of Fit 4 Start by a panel of judges. Fit 4 Start is Luxinnovation’s flagship 16-week programme of coaching and weekly follow-up by “Lean Start-Up” experts. 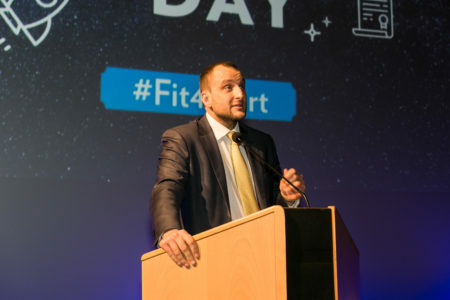 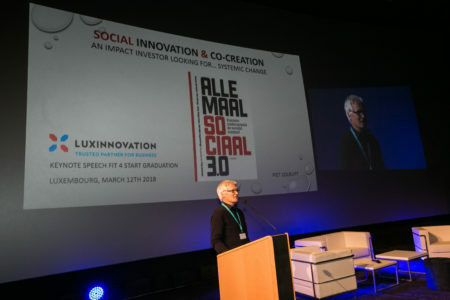 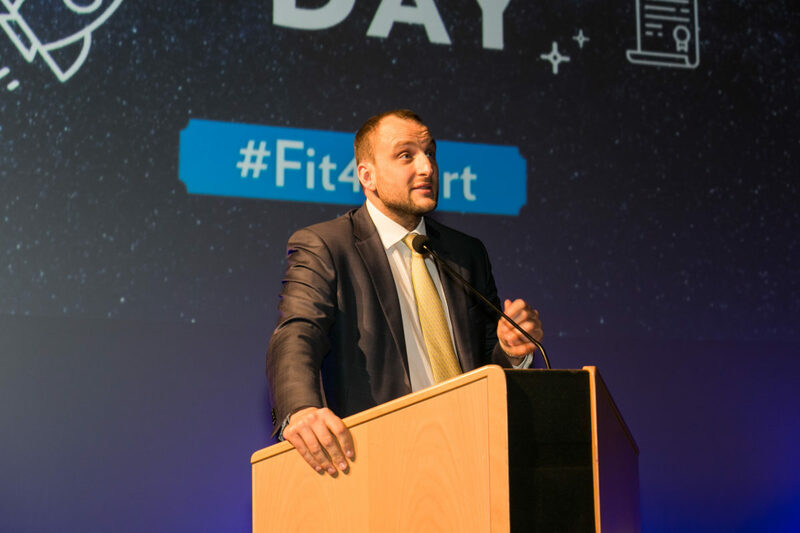 The graduation event hosted by Jean-Michel Ludwig, Director for Startup Support and SME Performance, Luxinnovation and Laurence Hulin, Start up Support Advisor was the biggest and brightest to date for Fit4Start. 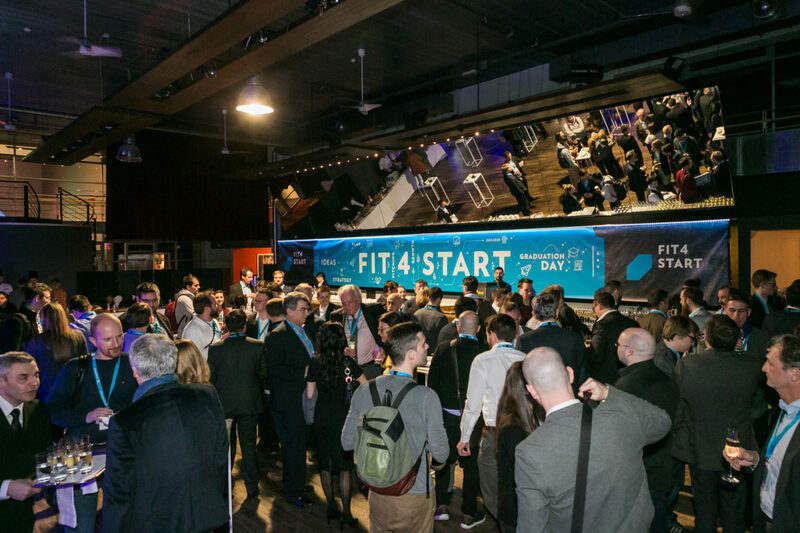 This is testament to the quality and success of the core ingredients of the programme: the selection process, coaching, financial support and international visibility. 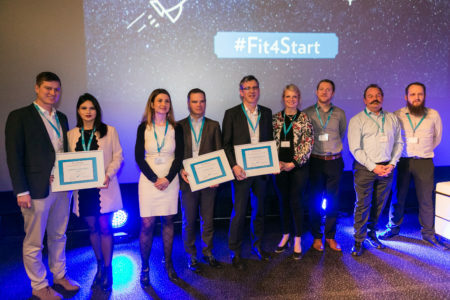 The Autumn 2017 edition of Luxinnovation’s Fit 4 Start programme offered ICT start-ups four months of intensive, top-quality support that focused on issues that are crucial for success. 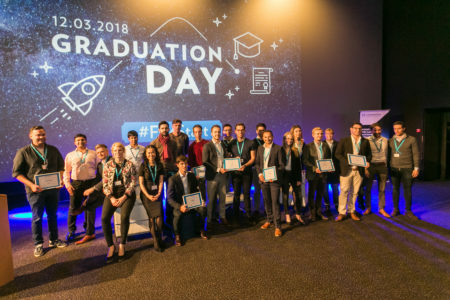 Of the five participants, three graduated: ume solutions (know your fund distributer), Van Hack (connecting tech talent), and SEE MORE (augmented reality for painting on wall and more). Big congratulations to you all! 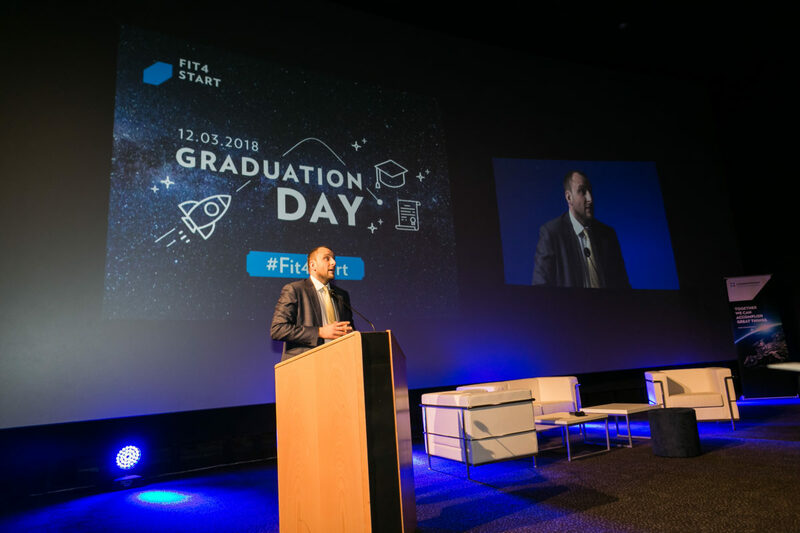 The Fit 4 Start team made a point to those start-ups that did not graduate that this is part of their journey and encouraged them to take up the challenge that has been set for them and continue on their path forward. 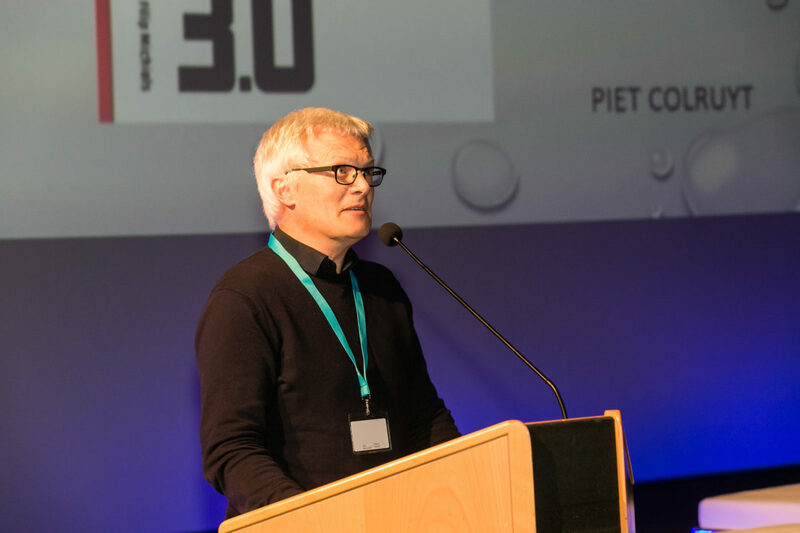 Michele Gallo was followed by an outstanding keynote speaker: Piet Colruyt is one of four family directors of Korys, the family holding behind Colruyt Group, Belgium’s leading retailer. Greatly inspired by the book, “How to Change the World: Social Entrepreneurs and the Power of New Ideas,” by David Bornstein, he went on to create his own holding company Impact Capital. As one of the jury members, Genna Elvin, co-Founder of Tadaweb tweeted, “Great seeing the leaders of highly profitable, global businesses caring about #SocialChange and #impactinvesting,” as Piet offered inspiring success stories of social investing. 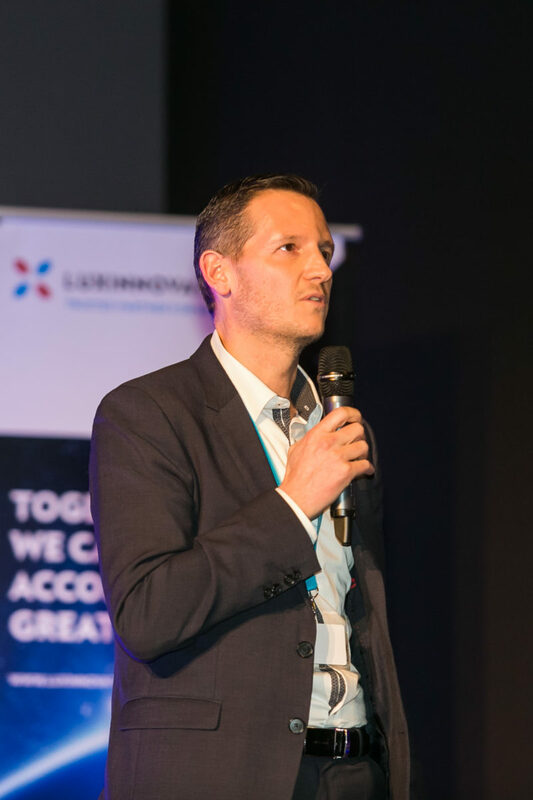 Luxinnonvation would like to extend a big thank you to the Jury Members, Genna Elvin, Steve Udelson, Entrepreneur, CEO and President, Thierry Fromes, Chairman Advisory Board and Independent Director, Videntifier Technologies, Artem Yukin, President and CEO, Artec-3D and Nicolas Milerioux, Investment Manager, Enovos. 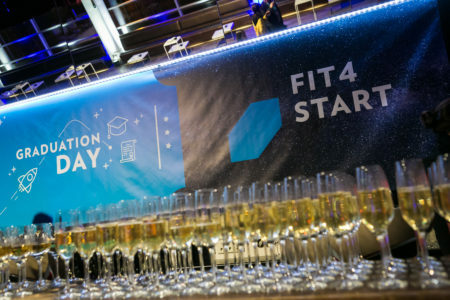 All in all the entire day was exhausting and exciting and everyone involved deserved the celebratory cocktail and networking afterwards. 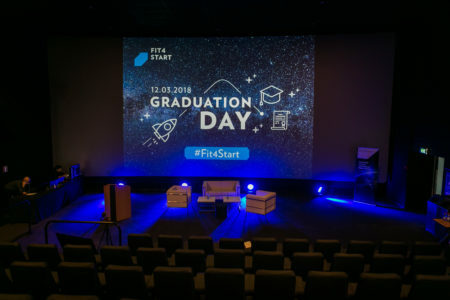 Now it is up to the new participants to confirm quickly and start the next stage of their business development journey in Luxembourg.